There’s nothing better than chocolate, you say? 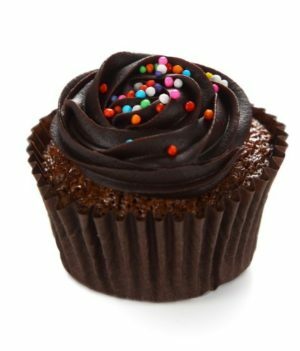 Well, what about some creamy chocolate roasted just enough on a savoury base that will make you go crazy? 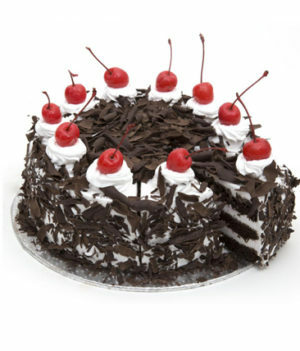 Black forest is one of the most in-demand cake variety of this century. And if sales trends are anything to be believed, black forest is here to stay. Chocolate may be a good mine of confectioners, but black forest is the 24 karat which everyone is crazy about. 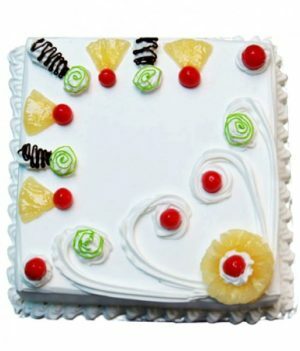 With WishByGift you can order black forest cake online at the most affordable prices and best delivery service. Black forest has become synonymous with romance, and rightly so. Few things can set the mood right for your date as well as a luscious black forest cake. 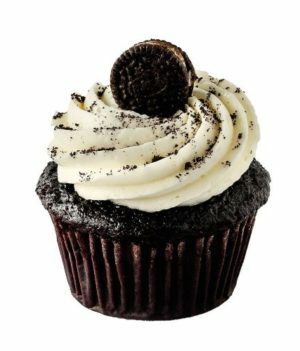 It is not just an enjoyable party dessert, it is guilty temptation in a box. And the box waits for you. 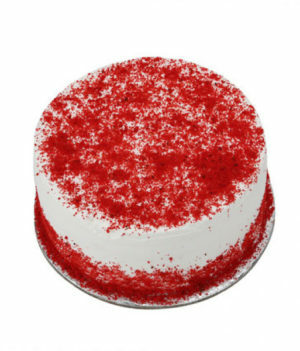 Just give the word, and we will have your black forest cake delivery ready for you. In this world which is always rushing ahead in fast-forward, everyone deserves to slow down every once in a while. Had a fight with your sister? We know what’s the best way to say sorry. Stressful week at work? We know just what you and your work buddies need this weekend. 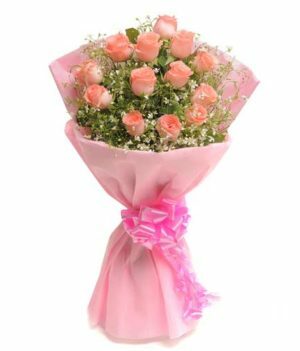 Just feeling like giving your special someone a surprise? Well, our surprise will blow their minds with a creamy chocolate bomb.With WishByGift, send black forest cake online to any destination of your choice. Strictly vegetarian? No need to worry. The great black forest experience is for everyone, no exceptions. 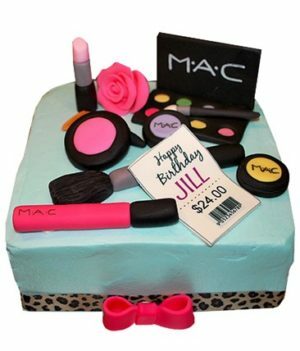 We will make the cake just as you want it. 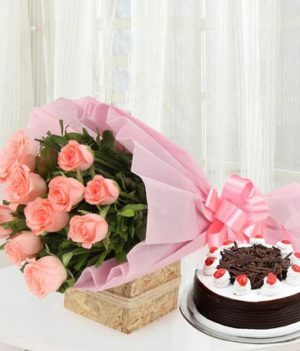 So don’t hesitate.There’s just one click standing between you and your black forest cake online delivery powered by WishByGift. We promise you a chocolaty,heavenly experience. Great quality and great taste go hand in hand. We understand how important both are for you. 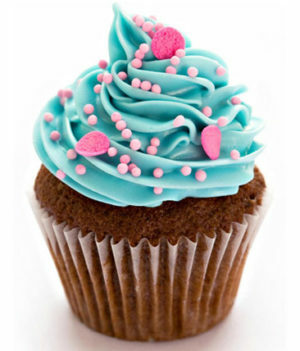 After all, a cake is a fantastic pleasure and pleasures must always be top notch in quality. 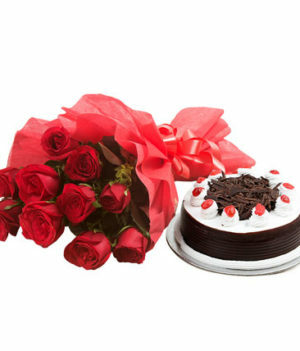 Be it a birthday, an anniversary, a work party, or a casual surprise, WishByGift online black forest cake order is guaranteed to give you moments to be cherished forever. 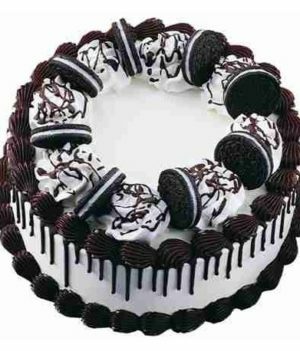 So click, and order your black forest cake now.